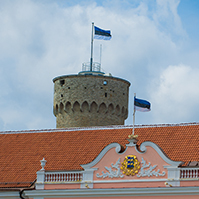 The Bill on Amendments to the Atmospheric Air Protection Act passed the second reading at today’s Riigikogu sitting. It will help achieve the objectives of atmospheric air protection by directing the funds received from greenhouse gas emission units to climate related measures. The aim of the Bill on Amendments to the Atmospheric Air Protection Act (319 SE), initiated by the Environment Committee, is to amend, due to urgent need, the procedure for using the auction revenue from emission allowances trading and to amend the Act by adding a provision stating that a decision to reclaim assistance given under the trading schemes created to mitigate climate change is enforcement instrument. Chairman of the Environment Committee Rainer Vakra, who took the floor on behalf of the lead committee, explained that the amendment of the Act would give the state the possibility to reclaim nearly a million euro from those who have misused the assistance. He said that decisions to reclaim assistance have been made from spring 2014 to autumn 2016, in total to the extent of approximately 10 per cent of the total volume of the funds intended for assistance for electric cars. The Bill specifies the procedure for using the funds received on an auction. It adds a provision according to which the user of the funds may enter into a contract under public law to use the funds from emission allowances trading. The Bill also adds a provision according to which the decision to reclaim assistance made upon revocation of a decision to satisfy an application for support given from the funds received under different trading systems pursuant to the Atmospheric Air Protection Act and the Ambient Air Protection Act will be deemed to be enforcement instrument within the meaning of the Code of Enforcement Procedure. 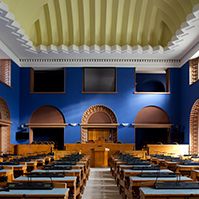 The Bill will specify the procedure for the use of auction revenue because the Atmospheric Air Protection Act due to come into force as of 1 January 2017 does not allow for implementation of all measures provided for in the state budget strategy at the moment and thereby the use of auction revenue. The proposed specification and the possibility to conclude contracts under public law will ensure the use of auction revenue. During the second reading, the lead committee proposed to omit clause 1 3) from the Bill. It concerns the part of reclaiming assistance given under the trading schemes created to mitigate climate change. 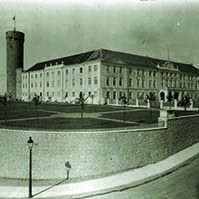 A Bill passed the first reading. 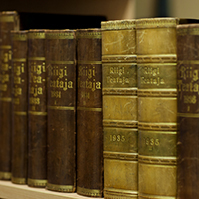 The Bill on Amendments to the State Budget Act and the Riigikogu Rules of Procedure and Internal Rules Act (304 SE), initiated by the Free Party Faction, provides for giving the Riigikogu an opportunity to have a say in terms of the content in the adoption of the budget strategy which would include the right to change and amend the budget strategy if necessary. 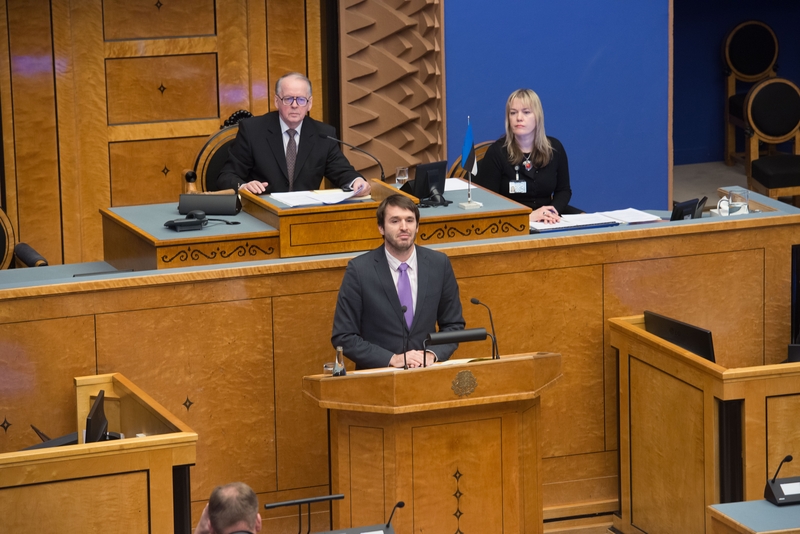 The representative of the initiator Andres Ammas said in his speech that the aim is to create a regulation that would obligate the Government to send the budget strategy to the Riigikogu within certain time frames for approval. 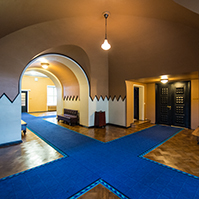 At the same time, in connection with that, it is necessary to amend the Riigikogu Rules of Procedure and Internal Rules Act by adding a new section, and to regulate in this way the conducting of proceedings on the budget strategy in the Riigikogu, he added. During the debate, Jürgen Ligi from the Reform Party Faction, Andres Herkel from the Free Party Faction and Mihhail Stalnuhhin from the Centre Party Faction took the floor and presented their arguments about the Bill. 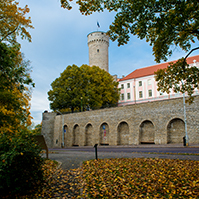 The Riigikogu rejected with 44 votes in favour and 24 against the Bill on Amendments to the Nature Conservation Act, initiated by the Free Party Faction, at the first reading. The aim of the Bill (291 SE) was to ensure that significant restrictions set on private property would be compensated in the case of significant public interest. During the debate, Artur Talvik from the Free Party Faction and Rainer Vakra from the Social Democratic Party Faction took the floor. 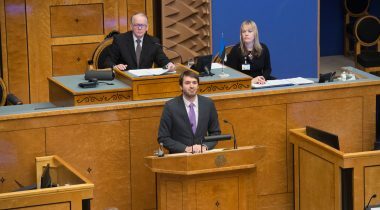 Substitute member Lauri Vahtre took his oath of office before the Riigikogu. Verbatim record of the sitting (in Estonian).